40 acres located off of Muddy Hole Road. Some of Wicomico County's best Sika deer and Whitetail hunting! 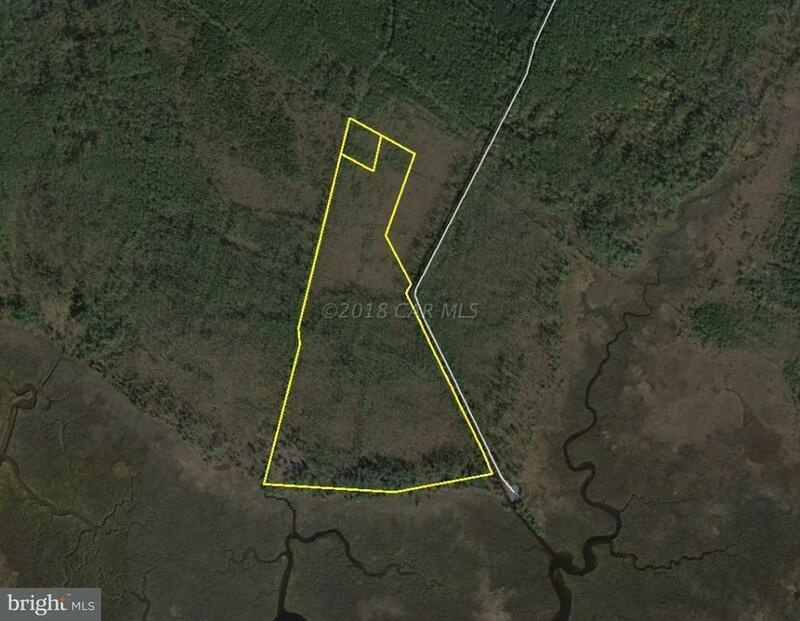 Easy access to the3,200 acre Ellis Bay WMA. Tract is a mixture of pine stand and Phragmites. Tract shows abundant wildlife sign with deer trails bisecting the property! Adjoining 1 acre parcel also conveys.